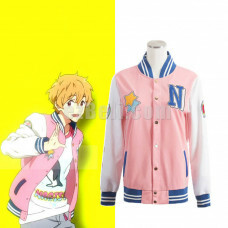 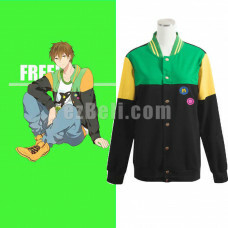 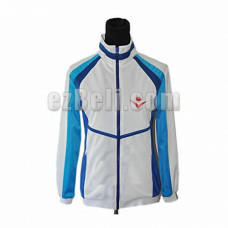 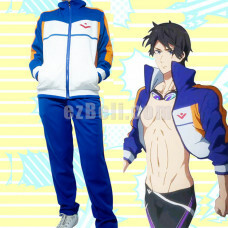 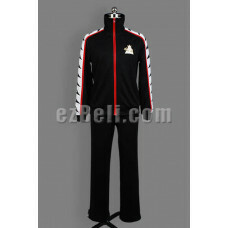 Material: Sport wear fabricIncludes: Jacket only and pantsNote: All dimensions are measured by .. 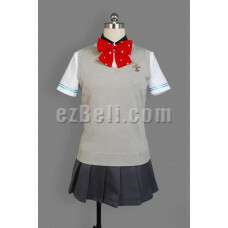 Custom made Material: Uniform fabrics Includes: Shirt, Skirt, cardigan sweater(sweater av.. 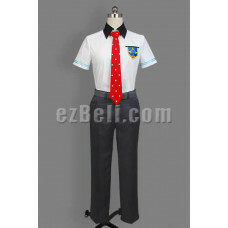 Custom made Material: Uniform fabrics Includes: Shirt, pants, tie, belt Measurement for Mal.. 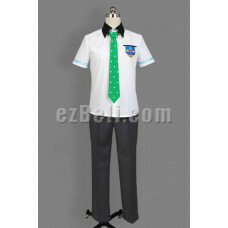 Custom made Material: Uniform fabrics Includes: Sailor Suit, Neckerchief, T-shi.. 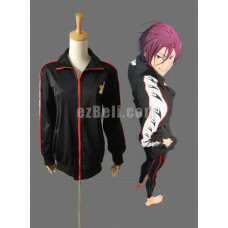 Custom made Material: Uniform fabrics Includes: Shirts, pants, tie Measurement for Male&nbs..
Material: Polyester Includes: Jacket only Measurement (CM): ..
Material: Polyester with lining Includes: Jacket, Pants Measurement for Male (CM): ..